The EA-52 electric motor can be fully integrated into an A-dec chair, providing power, precision and control. 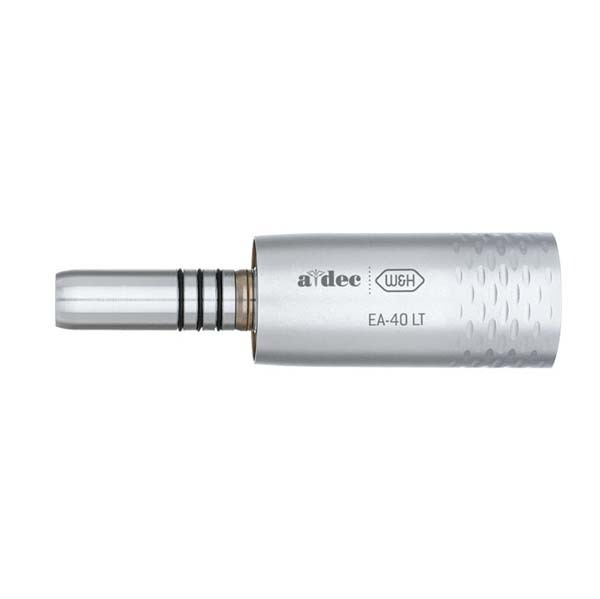 The E-51LT can be used in a variety of work, ranging from restorative to endodontic. 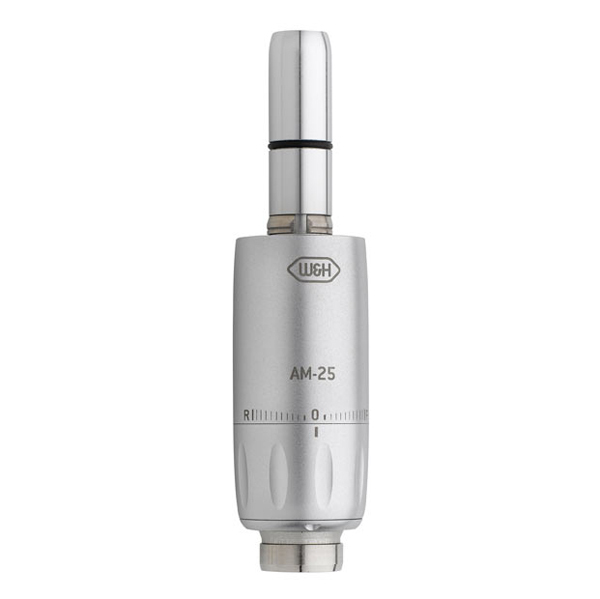 The EA-52 provides two operating modes – Standard and Endodontic. 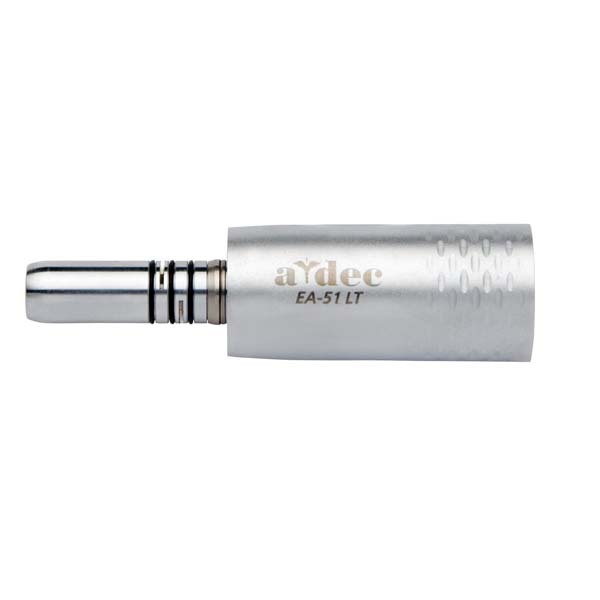 It is the smallest in its category and can be activated by the touch of a button. It offers an exceptional ergonomic design, quiet operation and torque control with auto reverse. The EA-40 electric motor is available as a Table-Top or Built-In-Kit. It is a compact, high performance brushless electric motor. 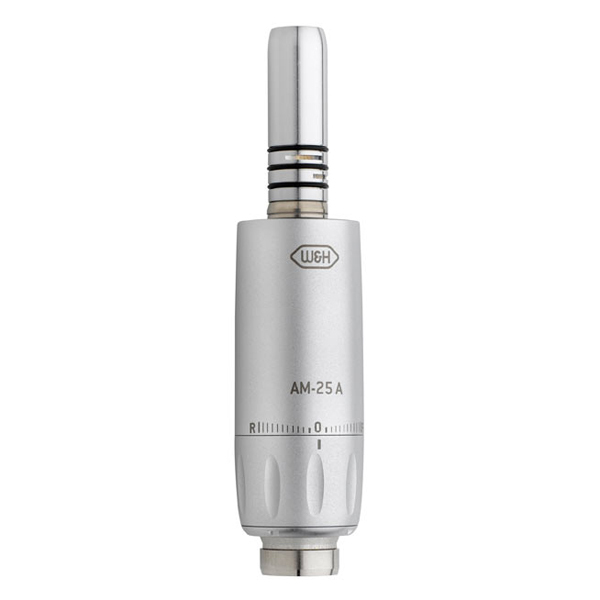 The EA-40 can be used for restorations, prosthetics and prophylaxis and it is extremely cost effective. The EA-40 has a 5 year warranty if purchased with an A-dec chair or a 12 month warranty if purchased for retrofit. This unique Electric motor has the size and shape of an air driven high speed and has high power with a low noise level. The EA-30 electric motor is small and lightweight, uniquely balanced to reduce hand strain and increase maneuverability. 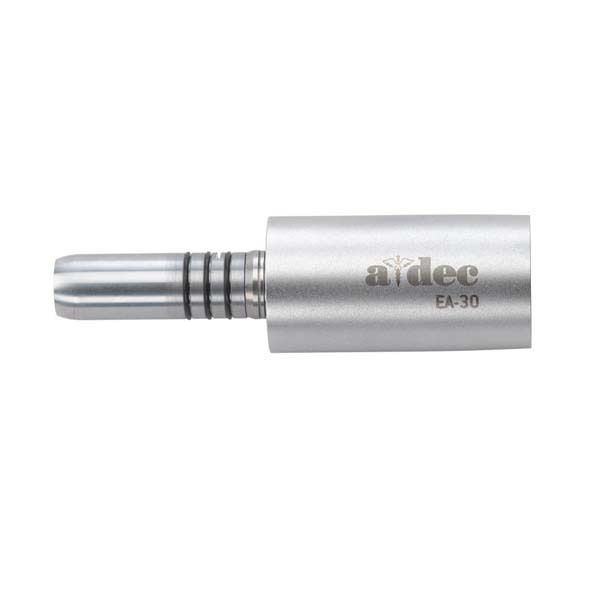 Designed to work with the A-dec delivery systems, the single EA-30 motor is available with eight attachment options (high speed, low speed contra-angles, and straight). The EA-30 has a 5 year warranty. The W&H air motor is characterized by high motor power and a long lifespan. Power can be controlled smoothly in both forward and reverse drive. It works quietly and is very light to use. The air motor is easy to clean and maintain and is available with or without light and with or without water.